The revenue model of most of the internet based businesses is similar to a certain degree. Whether a website is based on sharing economy, sells its own goods or aggregates, it will depend on advertisements or commission to earn extra income while in few cases that’s the only income. Newspapers, magazines have been using this revenue model since long. Just like the print media uses it, online magazines, and multi-vendor websites like Amazon offers it. Amazon prime is one of such membership services that the company offers. 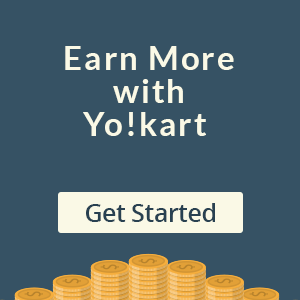 With the subscription model, website visitors pay monthly to avail the services. Online news publications like Financial Times, New York Times and more have been experimenting with this subscription revenue model for few years. Similar revenue model can also be seen implemented by startups that provide subscription boxes of clothing, and cosmetics, where the user is free to try several products. The user can pick items they like and want to keep while returning the rest. Other examples of subscription based revenue model are the online tutoring websites like Lynda.com, Skillshare and more. 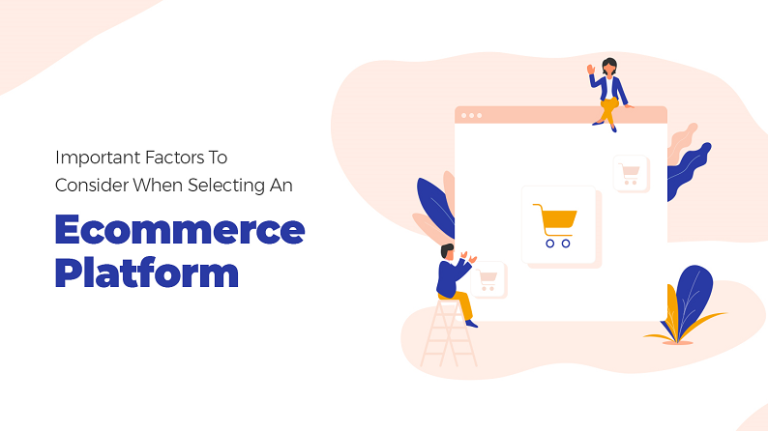 An ecommerce marketplace can host thousands of products and vendors, who want their products to stand out, can pay to get their product appear in the featured section of your ecommerce website. This type of revenue model is valid in both, P2P and B2C marketplaces. Some websites like Yelp and Zomato which directly depend on featured listings gross annual revenue of over $550 million. 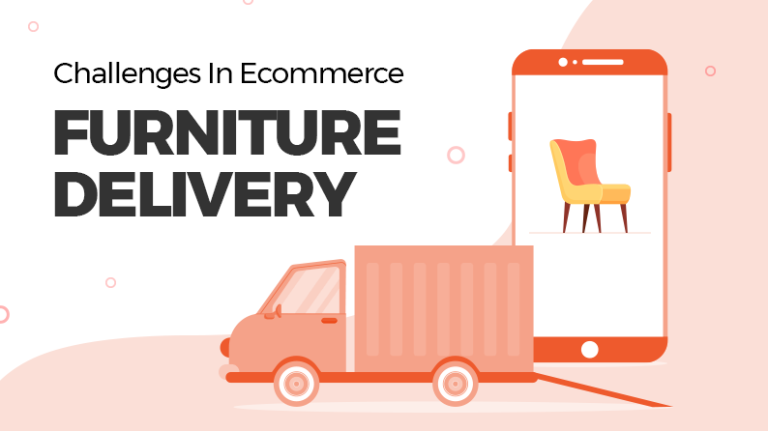 Charging sellers a fixed rate of commission is the most popular revenue model in ecommerce industry particularly multivendor ecommerce. Online marketplace charge vendors a commission depending on the product they are selling. To understand this revenue model, consider the example of Amazon that charges more than 3% depending on the product category. The fee is deducted along with necessary taxes and the seller gets the remainder. The owner of an ecommerce marketplace is free to modify this percentage and charge vendors. High traffic blogs depending on affiliate marketing too earns in the similar way. They earn per click/sales commission on directing users to advertiser’s platform. Sponsored content works in mostcases, the blogs, new portals, e-magazines, and the ecommerce stores. In case of online stores, each product category in an ecommerce marketplace can have a sponsored section. Vendors or independent advertisers can pay a fee to get sponsored in a section. The sponsored content can also be shown in search results within an ecommerce marketplace. 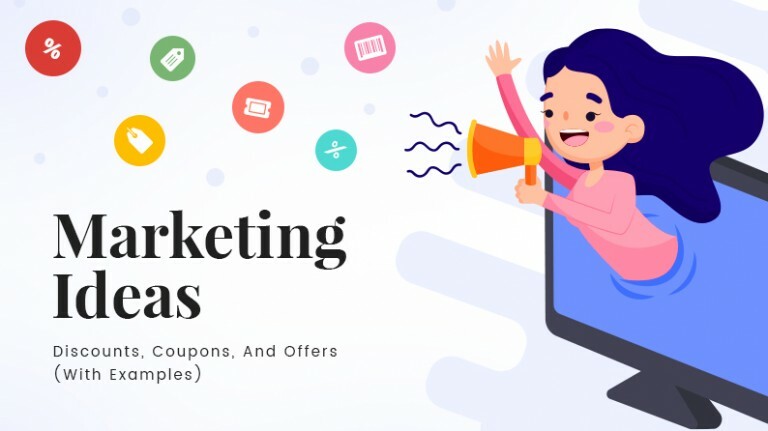 You can charge extra from vendors and advertisers to get their products featured in the sponsored section including the homepage, search results, newsletter, and more. This type of revenue model is often found in travel and finance industries. In transaction fee revenue model, the fee is charged on the number of transactions. Remember the transaction fee charged by PayPal? The online payment system charges 4.4% in addition to $0.30 for every transaction. The pay per view revenue model is common with ecommerce websites that charge for a single view of an event such as access to an important file, live streaming of an event, podcasts, and more. The world wrestling entertainment’s pay per view events is the biggest example of pay-per-view revenue model. User data plays an important role in conducting market researches. Large organizations invest heavily to get such data that can help them to market their product effectively. It is good for an ecommerce marketplace to have many affiliate members. A marketplace can earn more profits when there are numbers of affiliate, each working towards selling products. 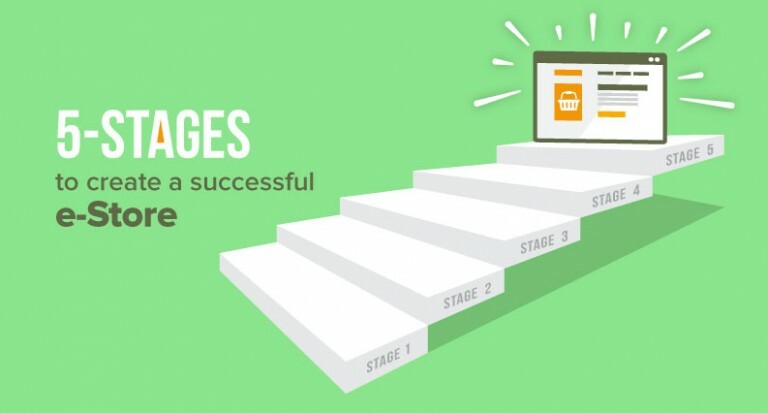 You can choose to pay an affiliate depending on the number of leads they generate or the number of products they sell. 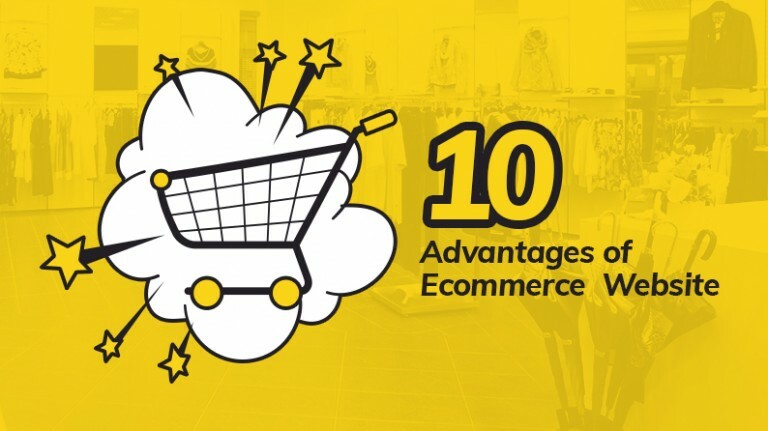 Want to Know How to Connect with Vendors for Your Multivendor Ecommerce Store? The competition among ecommerce websites is increasing every day and the war to offer lowest price goes on. Offering low price and high discounts does not mean that one has to limit profits by any means; adding more ways to generate revenue is the solution. That said, adopting a revenue model requires significant planning as internet based businesses hinge on the user experience offered on their website. 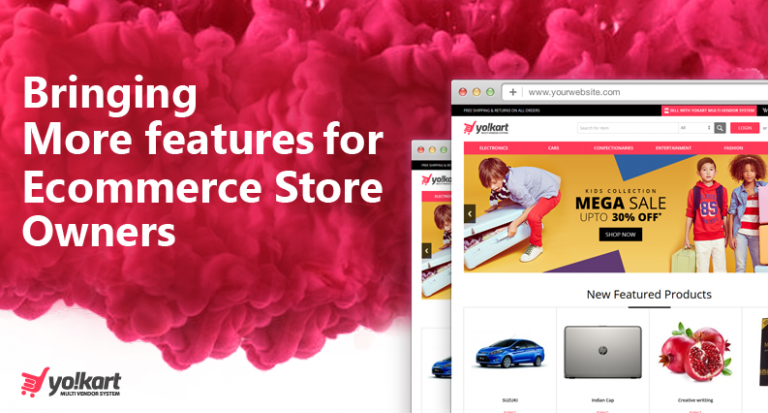 If you are already following some revenue model, you will need several UX changes to have additional streams but if you are in the planning and development stage of ecommerce store, better plan it in advance with YoKart’s Ecommerce Services.